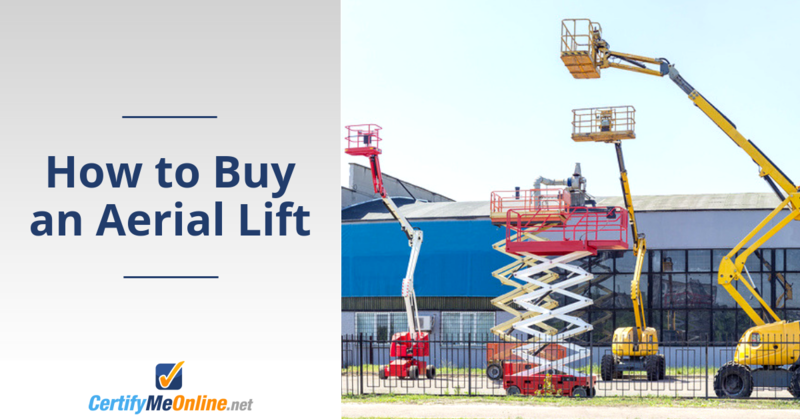 There are approximately 1.5 million aerial lifts in use around the world. 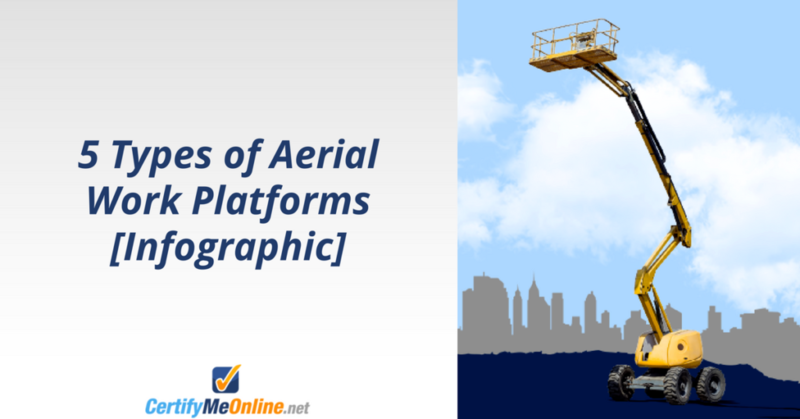 From January to September 2012, 26 fatalities in 25 aerial lift accidents were reported worldwide. This means that working in an airlift is considerably safer than travelling to work. For the sake of 15 minutes, your workplace could be even safer. That’s right, 15 minutes is all it takes to train and certify your aerial lift operators to OSHA standards. When operators fall from their platform, this is invariably because someone has failed to use a harness and a short lanyard. While you can’t always be in control of your employees’ behavior, you can make sure they are properly trained and certified. That’s where we come in. All this, without having to worry about hiring expensive training consultants or loss of productivity from ‘Training Days.’ Your operation is safer with no fear of heavy OSHA fines or denied insurance claims. While your operators need classroom-style instruction on OSHA safety requirements, they also need hands-on training on hazards that are specific to the equipment they are expected to use and on the individual peculiarities of their particular worksite (terrain, hazards, etc.). We provide the classroom training (via the Internet), checklists for hands-on evaluation and the necessary credentials required by OSHA. Once you have registered your company on the CertifyMeOnline system, register your students and pay $75 per student, your operators may log in from any computer 24/7. The training and online curriculum test take up to 60 minutes. Because students may review and correct their answers, we have a 100% pass rate. Certificate, operator card and hands-on evaluation are automatically printed while the original certificate and card are mailed to you within seven to ten days. Contact us to see how your company can be safe and OSHA compliant. 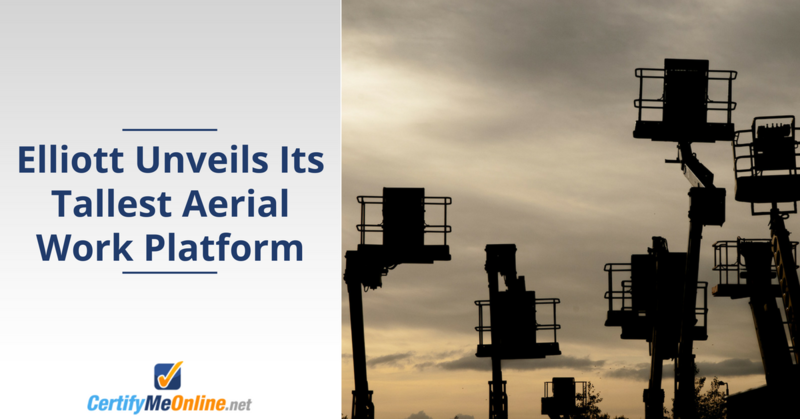 This entry was posted in Aerial Lift Training on October 1, 2013 by admin.